Back on Market Due to Buyer Financing! Welcome to Athens 150, South Bostons newest boutique development, just steps to the Broadway T stop. Ideally located, residents will be able to explore South Boston, the South End, Seaport and Fort Point with ease. The well-designed two bedroom, two bathroom floor plans offer the space and privacy you seek from a busy city lifestyle. 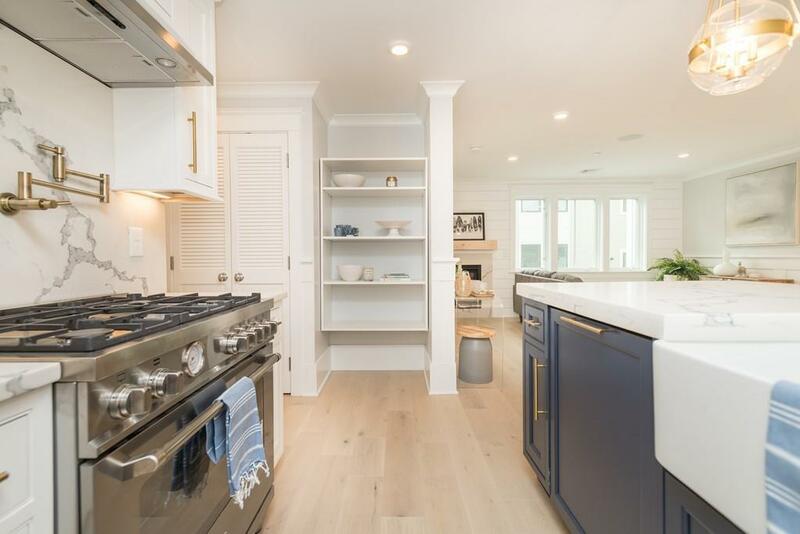 The opulent kitchens boast Bertazzoni stoves, custom inset white cabinetry with lavish blue base cabinets, paneled appliances and an oversized double thick quartz island. The open concept living areas are highlighted with a gas fireplace and oversized windows. 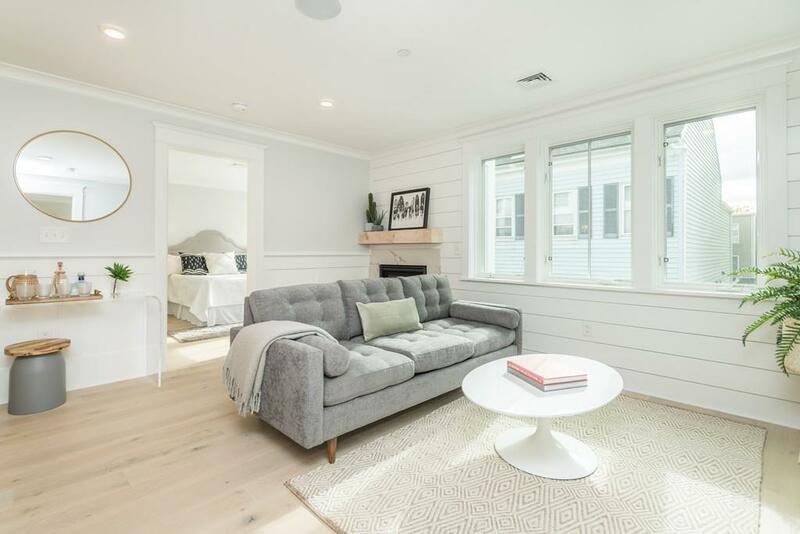 Custom details include unique shiplap accent wall, bead board doors, custom molding, Nest thermostats, and wide plank white oak flooring. The spectacular master suites offer custom closets, frameless glass showers and Hans Grohe fixtures. 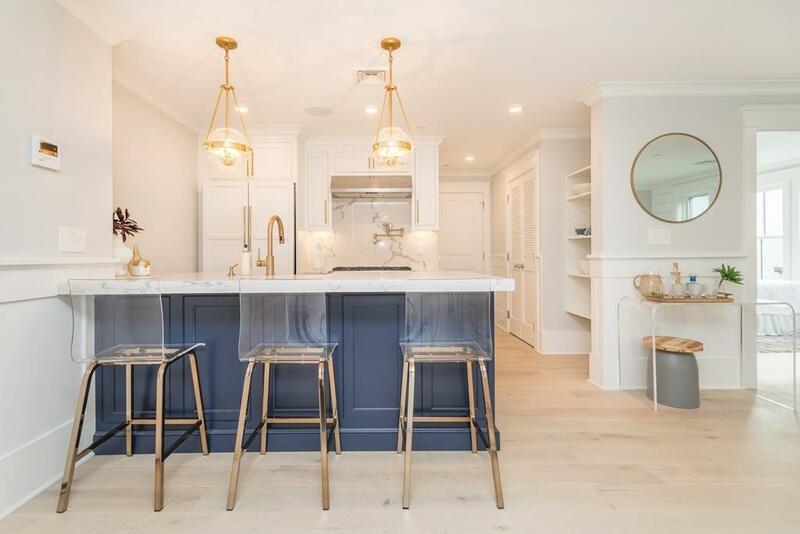 You will enjoy coming home to this boutique, 8-unit elevator building with private storage in the heart of South Boston. Listing courtesy of The Quirk Group of Coldwell Banker Residential Brokerage - Boston - Back Bay. Disclosures Property Has Not Been individually Assessed. Photos Are Of The Model Unit. 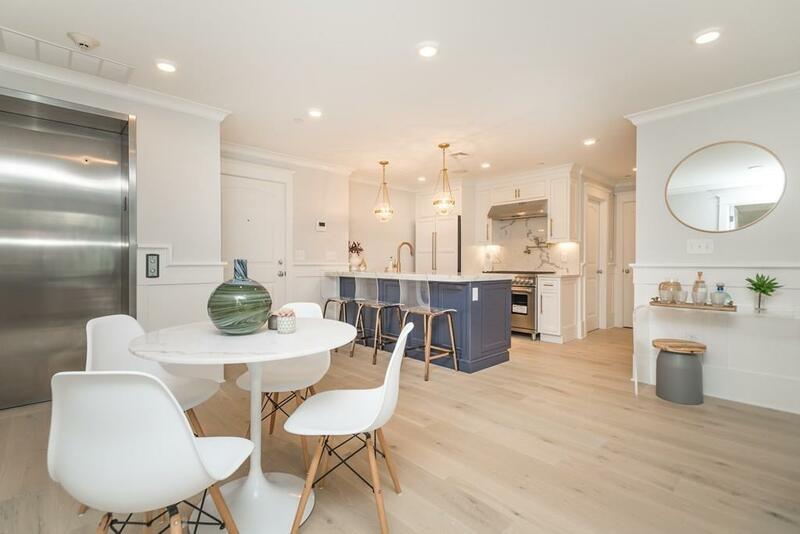 Listing provided courtesy of The Quirk Group of Coldwell Banker Residential Brokerage - Boston - Back Bay.